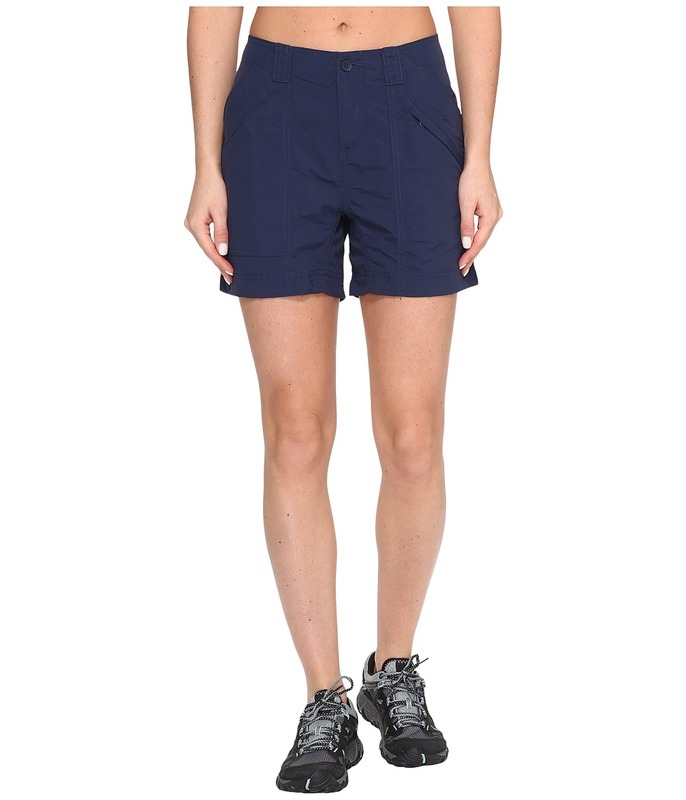 Discover what~s around the next bend in a Royal Robbins short that~s ready for adventure. Regular fit has a modern cut that is shaped to skim the body. Quick-drying, wrinkle-resistant nylon boasts a touch of spandex for stretchable comfort. UPF 50+ fabrication protects skin during outdoor activity by blocking harmful Ultraviolet A and Ultraviolet B rays (UVA and UVB). Contemporary rise rests approximately three fingers below the navel. Belt loop waistband with Dri X-treme mesh lining. Zip fly with interior button and exterior snap tab. Shaping darts deliver an improved fit and silhouette. Front welt pockets. Curved back yoke sports two on-seam zip pockets. 94 percent nylon, 6 percent spandex. Machine wash cold, tumble dry low. Imported. Measurements: Waist Measurement: 28 in Outseam: 21 in Inseam: 12 in Front Rise: 9 in Back Rise: 13 in Leg Opening: 18 in Product measurements were taken using size 4, inseam 12. Please note that measurements may vary by size. 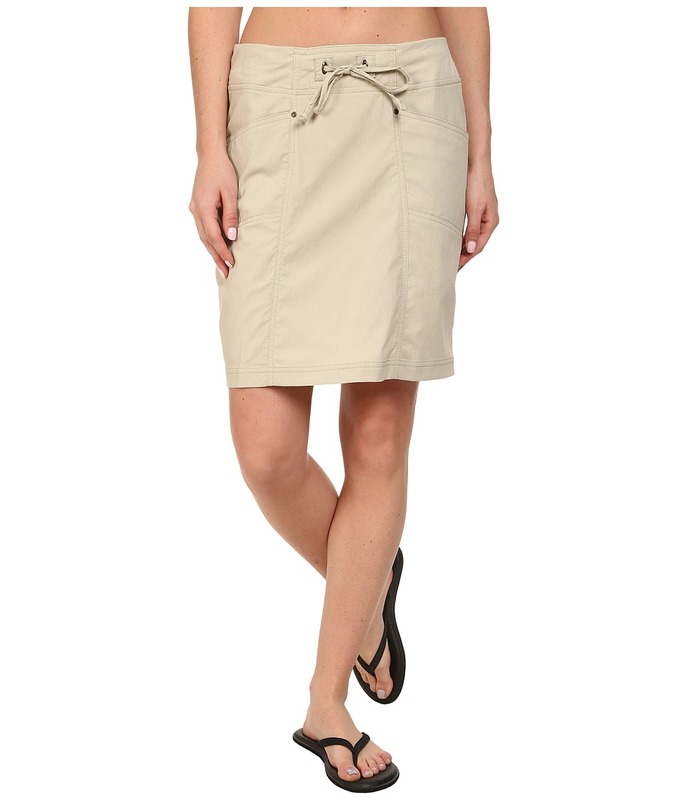 Discover what~s around the next bend in a Royal Robbins skirt that~s ready for adventure. Regular fit has a modern cut that is shaped to skim the body. 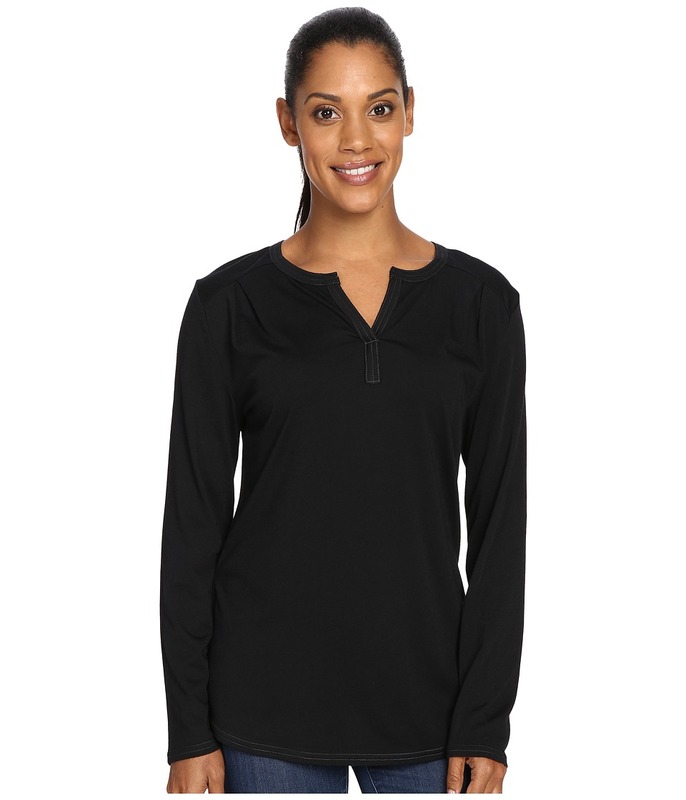 Quick-drying, wrinkle-resistant nylon boasts a touch of spandex for stretchable comfort. UPF 50+ fabrication protects your skin during outdoor activity by blocking harmful Ultraviolet A and Ultraviolet B rays (UVA and UVB). Fixed waist with Dri X-treme mesh lining and rear zip closure. Zip pocket at right side. Snap flap cargo pocket at each side. Banded hem has a slight ruffle for added comfort and style. 96 percent nylon, 4 percent spandex. Machine wash cold, tumble dry low. Imported. Measurements: Skirt Length: 25 in Waist Measurement: 30 in Product measurements were taken using size 4. Please note that measurements may vary by size. 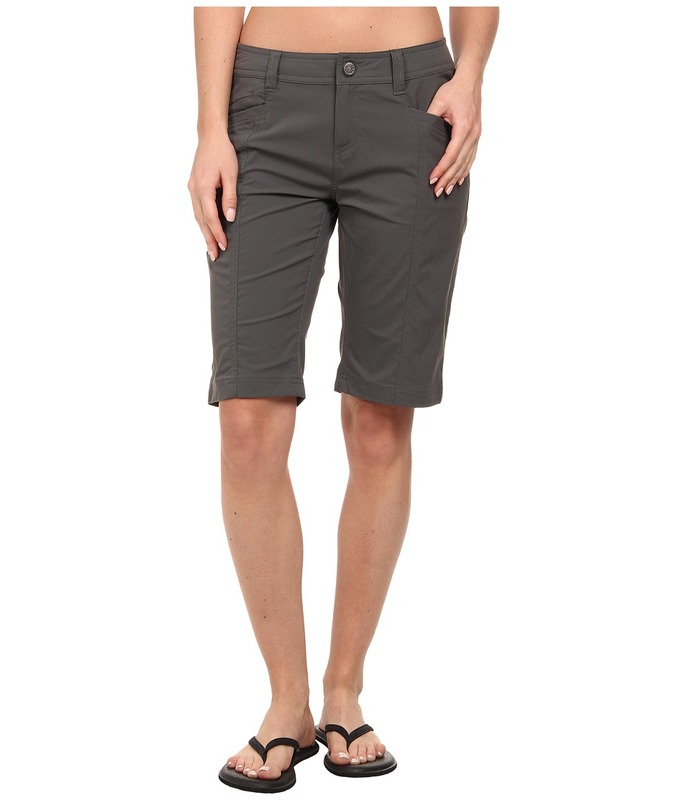 Discover what~s around the next bend in a Royal Robbins skort that~s ready for adventure. Regular fit has a modern cut that is shaped to skim the body. Quick-drying, wrinkle-resistant nylon boasts a touch of spandex for stretchable comfort. UPF 50+ fabrication protects skin during outdoor activity by blocking harmful Ultraviolet A and Ultraviolet B rays (UVA and UVB). Clean look of a skirt with the convenience of a built-in short. Fixed waist with Dri X-treme mesh lining and rear zip closure. Zip pocket at right rear. 96 percent nylon, 4 percent spandex. Machine wash cold, tumble dry low. Imported. Measurements: Skirt Length: 17 in Inseam: 5 in Waist Measurement: 26 in Product measurements were taken using size 2, inseam 5. Please note that measurements may vary by size. The San Juan is perfect for traveling, so pack the bags and put some more stamps in the ol~ passport! Relaxed fit is a generous, full cut for ultimate comfort and unrestricted mobility. Ultrasoft Modal rayon blend resists wrinkles, dries quickly, and features a smooth drape. Sand washed for a lived-in softness. Spread collar. Full button-front closure. Straight back yoke with dual pleats. Patch chest pocket with pen slot. Straight hem with side vents. 89 percent Modal rayon, 11 percent polyester. Machine wash cold and tumble dry low. Imported. Measurements: Length: 28 in Chest Measurement: 46 in Product measurements were taken using size MD. Please note that measurements may vary by size. Discover the limitless world around you in the Discovery Pencil Pant. Natural fit with a contemporary rise and a tapered leg. Discovery Stretch Nylon, a quick-dry blend of nylon and spandex with a cotton-like feel. Dri X-treme moisture-wicking capabilities. 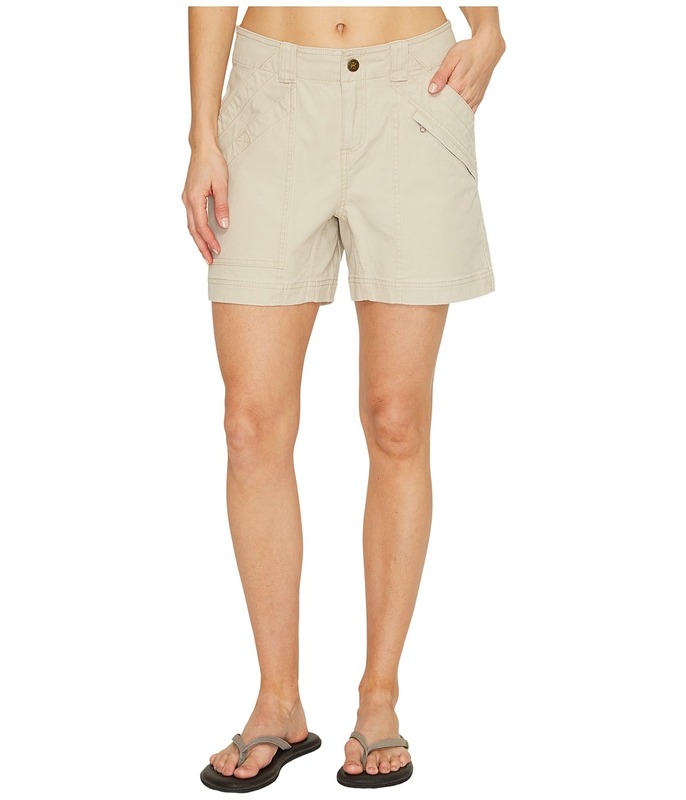 Wrinkle-resistant with UPF 50+ sun protection. Drop-in welt pockets. Reflective trim at the back legs. Belt loop waist. Zip fly with logo snap front closure. 96 percent nylon, 4 percent spandex. Machine wash cold, tumble dry low. Imported. Measurements: Waist Measurement: 28 in Outseam: 38 in Inseam: 30 in Front Rise: 8 in Back Rise: 13 in Leg Opening: 12 in Product measurements were taken using size 2, inseam 30. Please note that measurements may vary by size. 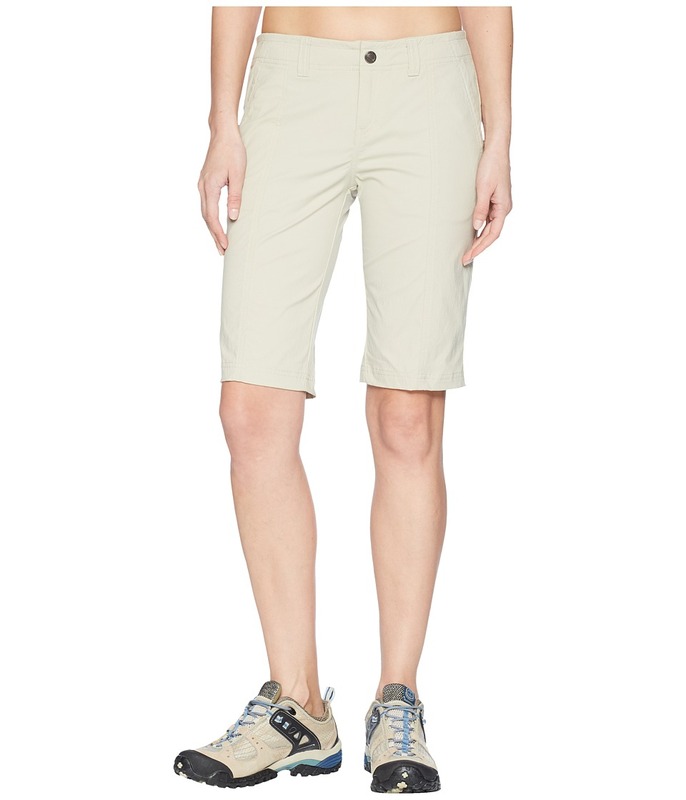 Discover what~s around the next bend in a Royal Robbins short that~s ready for adventure. Regular fit has a modern cut that is shaped to skim the body. 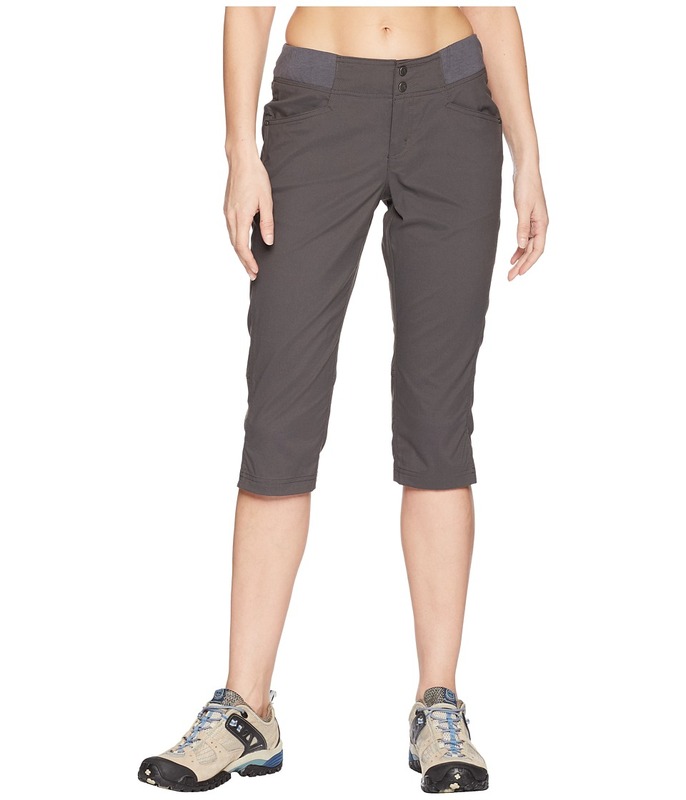 Quick-drying, wrinkle-resistant nylon boasts a touch of spandex for stretchable comfort. UPF 50+ fabrication protects skin during outdoor activity by blocking harmful Ultraviolet A and Ultraviolet B rays (UVA and UVB). Contemporary rise rests approximately three fingers below the navel. Belt loop waistband. Zip fly with button closure. Shaping darts deliver an improved fit and silhouette. Front welt pockets. Curved back yoke sports two on-seam zip pockets. 96 percent nylon, 4 percent spandex. Machine wash cold, tumble dry low. Imported. Measurements: Waist Measurement: 28 in Outseam: 20 in Inseam: 11 in Front Rise: 8 in Back Rise: 13 in Leg Opening: 17 in Product measurements were taken using size 2, inseam 11. Please note that measurements may vary by size. Find the perfect destination, and go! 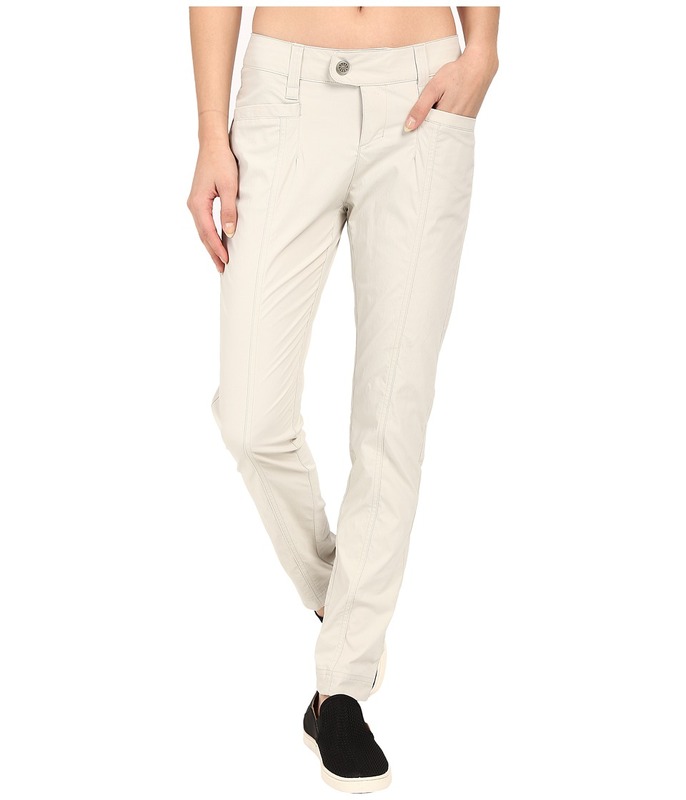 Natural fit capri pant in a contemporary rise with a straight leg. Jammer stretch nylon fabric offers quick to dry, flexible, wrinkle resistant performance. 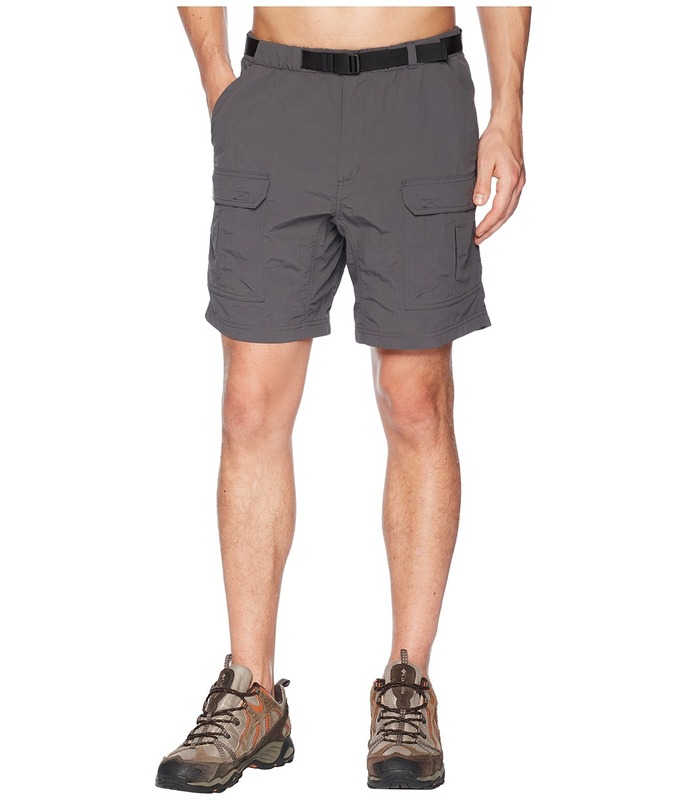 3.75 oz fabric features a UPF 50+ sun protection. Fitted waist with double-snap and zip closure. Side hand pockets. Back pockets feature snap closures. Vented cuffs. 95 percent nylon, 5 percent elastane. Machine wash cold, line dry. Imported. Measurements: Waist Measurement: 28 in Outseam: 27 in Inseam: 18 in Front Rise: 9 in Back Rise: 14 in Leg Opening: 14 in Product measurements were taken using size 2, inseam 18. Please note that measurements may vary by size. A tough yet classy skirt that is ready for any occasion. Natural fit skirt hits above the knee. Jammer Stretch Nylon fabric is a durable canvas weave that~s abrasion and wrinkle resistant, breathable, lightweight, quick to dry, and has UPF 50+ sun protection. Logo rivet reinforced pockets. Front hand pockets. Tonal stitching details. Knit pull-on waistband construction with exterior drawcord. Straight hemline. 95 percent nylon, 5 percent spandex. Machine wash cold, dry flat. Imported. Measurements: Skirt Length: 18 in Waist Measurement: 28 in Product measurements were taken using size SM. Please note that measurements may vary by size. Go everywhere with confidence when you sport this Mojave Desert Pucker Shirt. Contemporary fit has a modern cut that is shaped to slim the body. Desert Pucker Modal fabric blend offers an ultra-soft hand that dries quickly and resists wrinkles. 5 oz. fabric features UPF 50+ sun protection. Stylish sand washed finish. Foldover collar. Drop-in buttoned chest pocket with pen slot. Short sleeves. Full button front. Shirttail hemline with side vents. 80 percent Modal rayon, 20 percent polyester. Machine wash cold, tumble dry low. Imported. Measurements: Length: 30 in Product measurements were taken using size MD. Please note that measurements may vary by size. 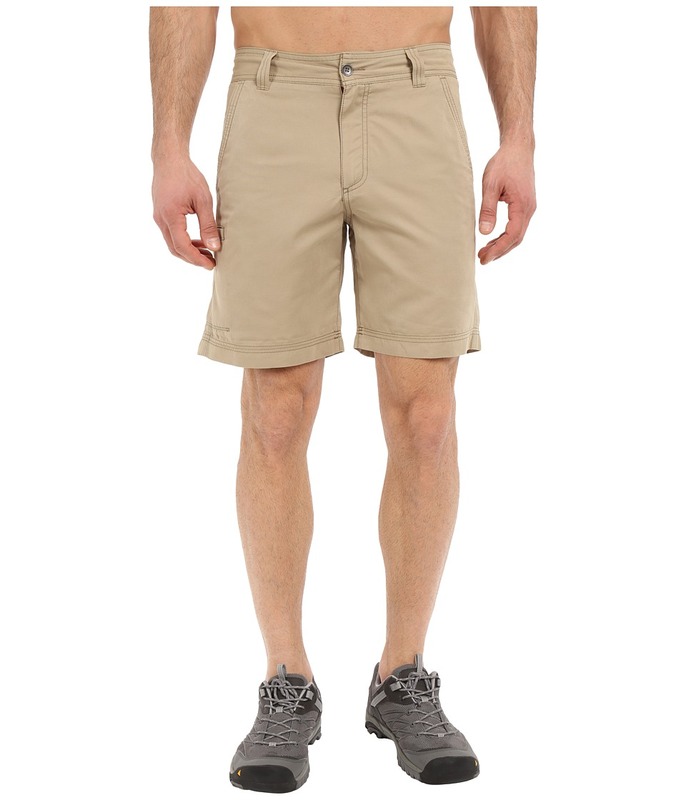 The perfect vacation bound short. Regular fit. Convoy fabric blend provides durability, quick dry performance, wrinkle-resistance, and a soft hand perfect for travel. UPF 50+ fabrication protects your skin during outdoor activity by blocking harmful Ultraviolet A and Ultraviolet B rays (UVA and UVB). Tonal stitching details. Drop-in cell pocket. Zip secured right back pocket. Hook loop secure left back pocket. Hidden zip secured right front pocket. Belt loop waist. Zip fly with button closure. 68 percent polyester, 21 percent cotton. Machine wash cold, tumble dry low. Imported. Measurements: Waist Measurement: 32 in Outseam: 19 in Inseam: 8 in Front Rise: 11 in Back Rise: 16 in Leg Opening: 22 in Product measurements were taken using size 32, inseam 8. Please note that measurements may vary by size. 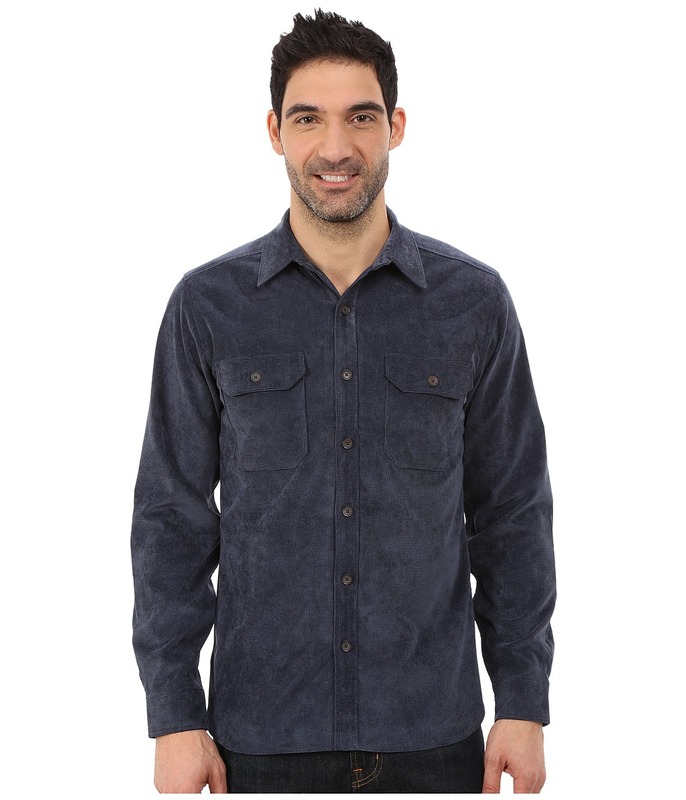 Rich corduroy shirt blends in perfectly with the changing hues of the season. Regular fit is relaxed, but not sloppy, and perfect for everyday activities. Polyester, nylon, and spandex fabric blend features UPF 50+ treatment to protect you from the harmful effects of the sun~s UV rays. Fold-over collar. Long sleeves sport single-button cuffs. 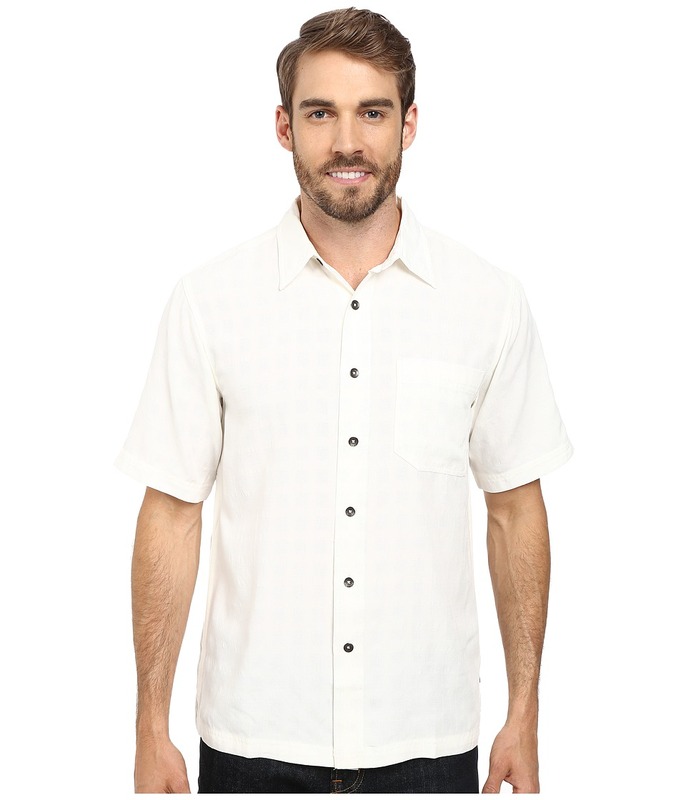 Full button-front placket. Button-flap chest pockets. Straight back yoke with locker hook for ease of hanging. Shirttail hemline. 52 percent biconstituent fiber, 46 percent polyester, 2 percent spandex. Machine wash cold, dry flat. Imported. Measurements: Length: 30 in Chest Measurement: 44 in Sleeve Length: 35 in Product measurements were taken using size MD. Please note that measurements may vary by size. Scale some rock and hang with the billy goats in this tough Royal Robbins short. Relaxed fit is a generous, full cut for ultimate comfort and unrestricted mobility. Durable, stretch cotton canvas boasts an enzyme stone wash for a lived-in softness. UPF 40+ fabrication protects skin during outdoor activity by blocking harmful Ultraviolet A and Ultraviolet B rays (UVA and UVB). Belt loop waist with back button adjustable straps. 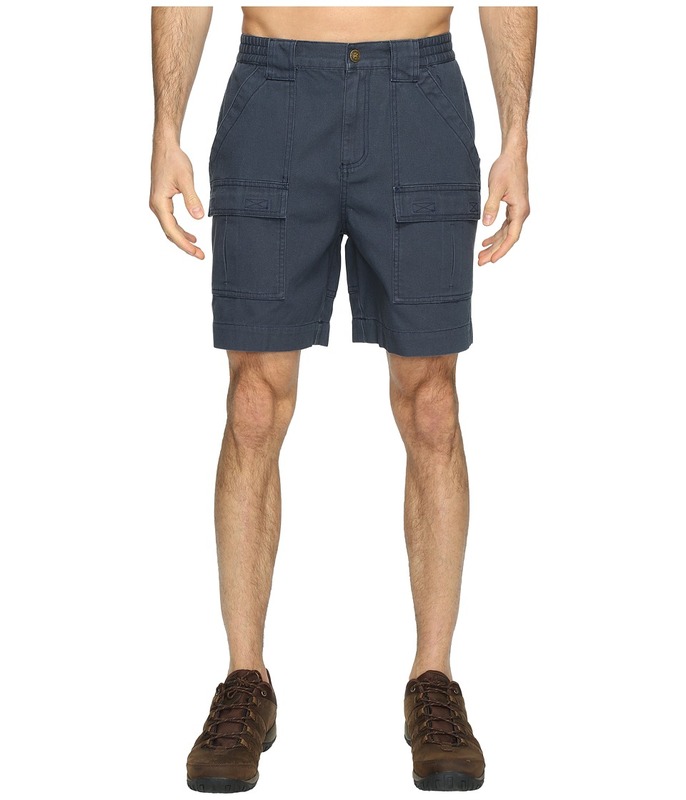 Stacked front hand pockets : &amp#8226 Top slip pockets. &amp#8226 Right lower pocket with hook-and-loop closure. &amp#8226 Left lower pocket with zipper closure. Zip fly and Billy Goat snap closure. Hook-and-loop back pockets. 98 percent cotton, 2 percent spandex. Machine wash cold, tumble dry low. Imported. Measurements: Waist Measurement: 28 in Outseam: 15 in Inseam: 5 in Front Rise: 9 in Back Rise: 14 in Leg Opening: 20 in Product measurements were taken using size 2, inseam 5. Please note that measurements may vary by size. 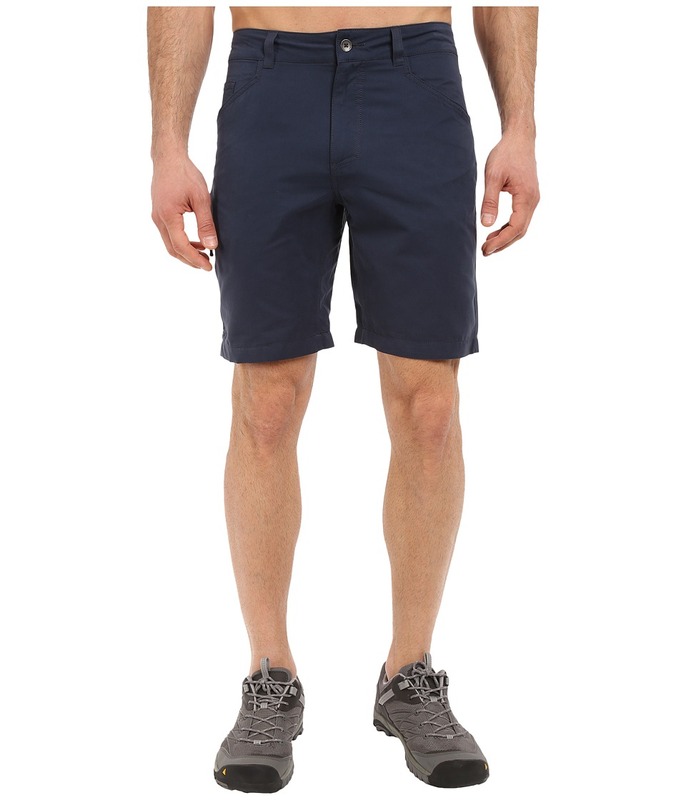 The perfect vacation bound short. Regular fit. Convoy fabric blend provides durability, quick dry performance, wrinkle-resistance, and a soft hand perfect for travel. UPF 50+ fabrication protects your skin during outdoor activity by blocking harmful Ultraviolet A and Ultraviolet B rays (UVA and UVB). Tonal stitching details. Drop-in cell pocket. Zip secured right back pocket. Hook loop secure left back pocket. Hidden zip secured right front pocket. Belt loop waist. Zip fly with button closure. 68 percent polyester, 21 percent cotton. Machine wash cold, tumble dry low. Imported. Measurements: Waist Measurement: 32 in Outseam: 19 in Inseam: 10 in Front Rise: 11 in Back Rise: 15 1 2 in Leg Opening: 21 in Product measurements were taken using size 32, inseam 10. Please note that measurements may vary by size. 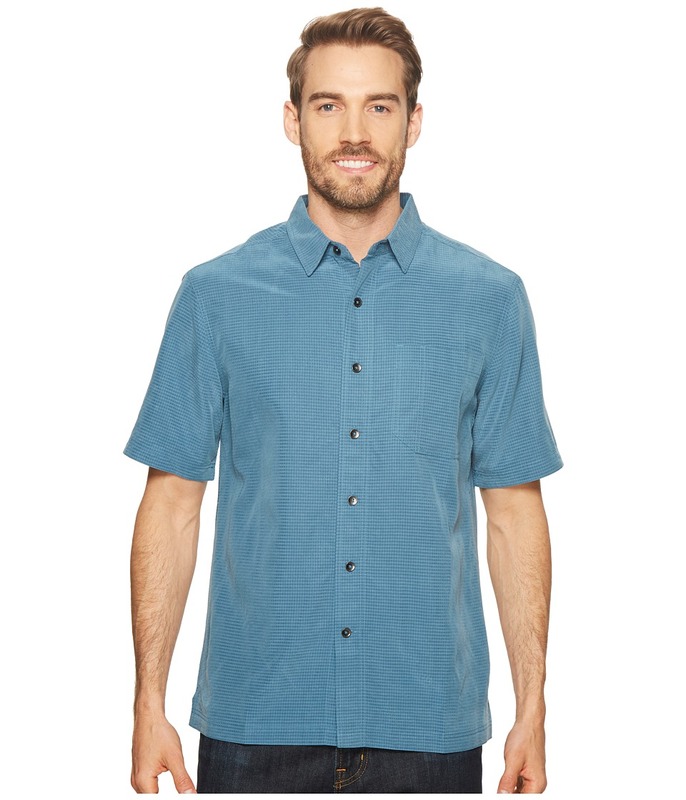 The Go Everywhere Henley lives up to its name with superior fabric that travels well wherever you go! Natural fit has a modern cut that is shaped to skim the body. Sorona renewably sourced fibers are soft, strong, and quick drying with excellent shape retention. Merino wool naturally repels odor, wicks away moisture, and dries quickly. UPF 50+ fabrication protects the skin during outdoor activity by blocking harmful Ultraviolet A and Ultraviolet B rays (UVA and UVB). Split, round neckline. Long sleeves. 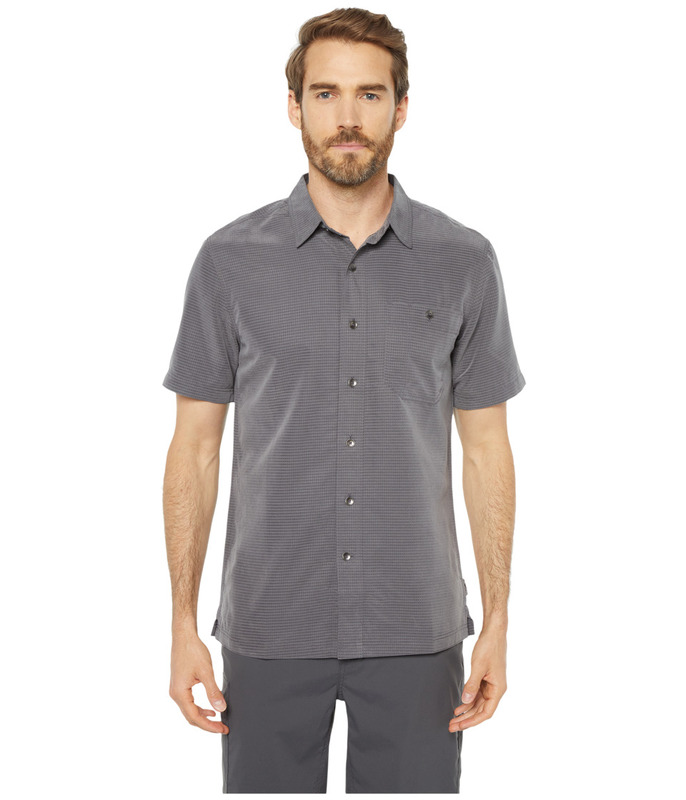 Subtle shirttail hem. 68 percent Sorona polyester, 32 percent merino wool. Machine wash, line dry. Imported. Measurements: Length: 26 in Product measurements were taken using size SM. Please note that measurements may vary by size.